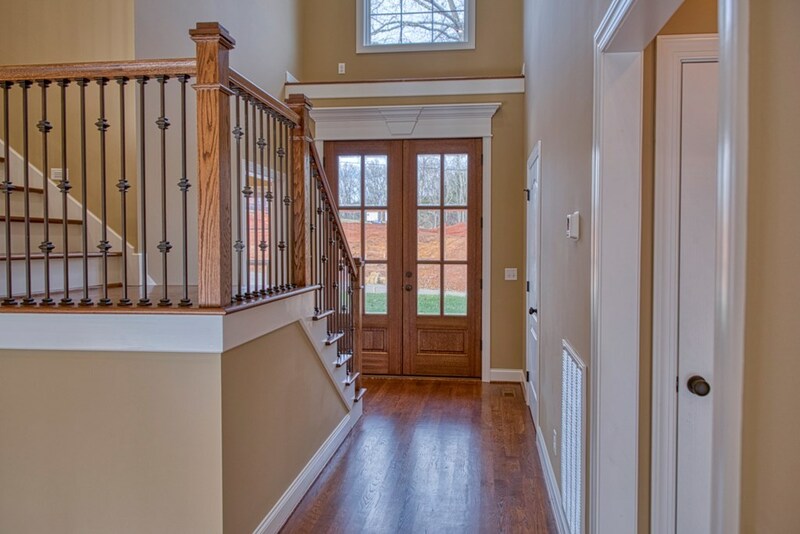 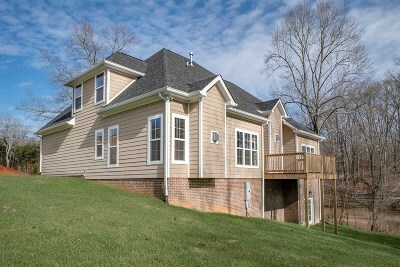 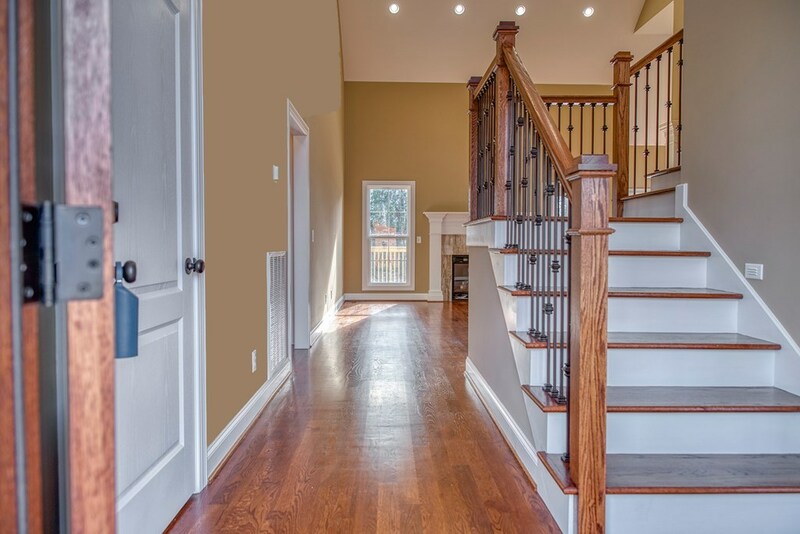 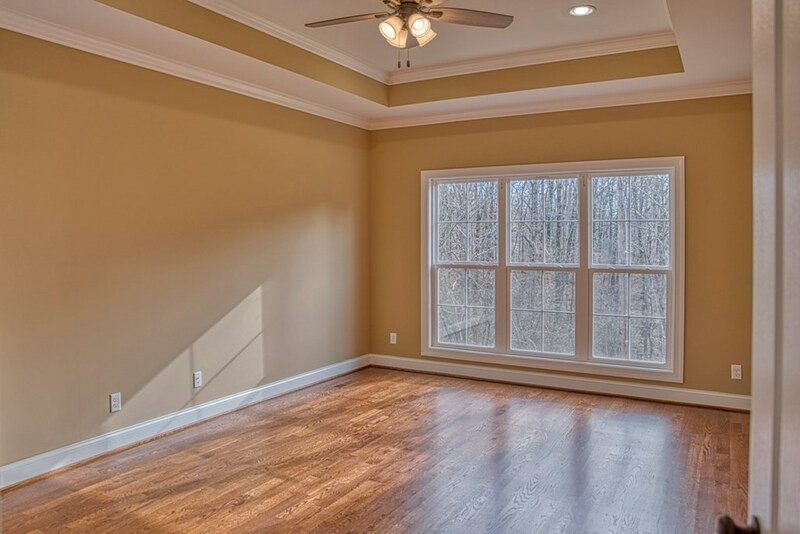 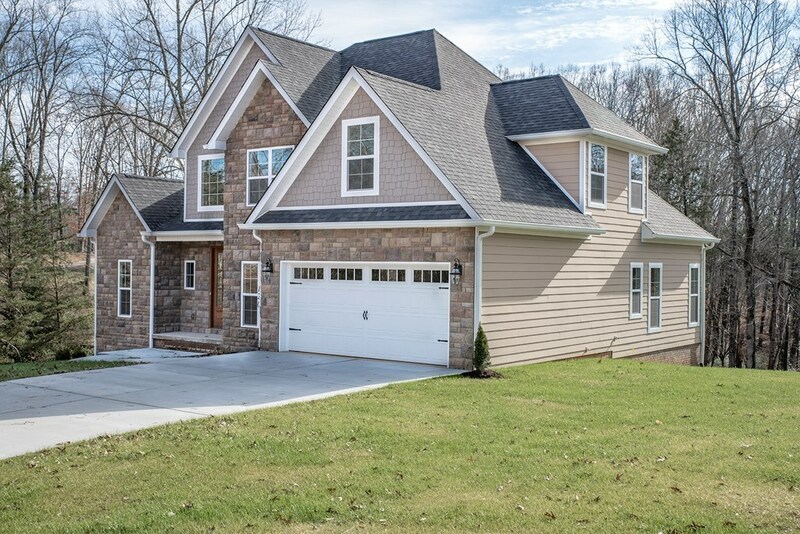 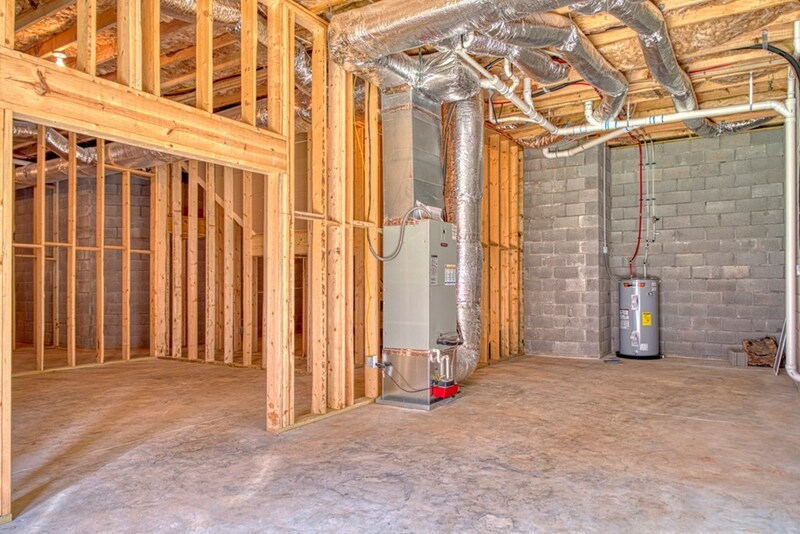 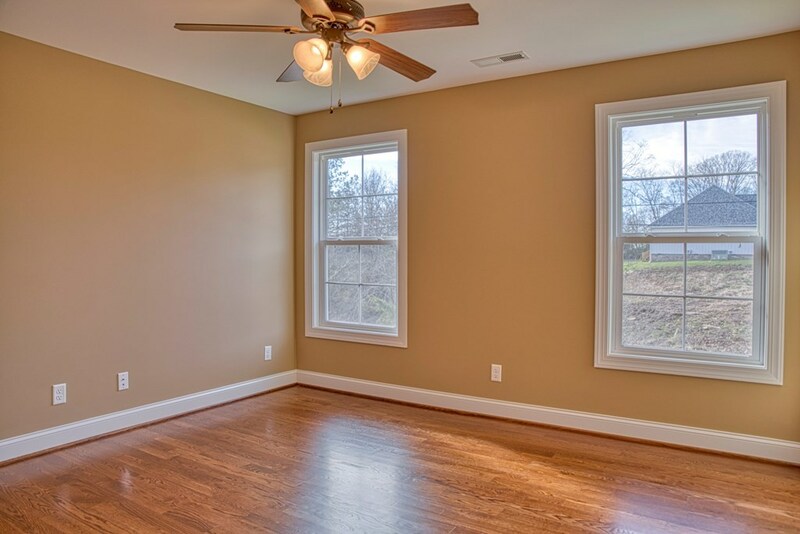 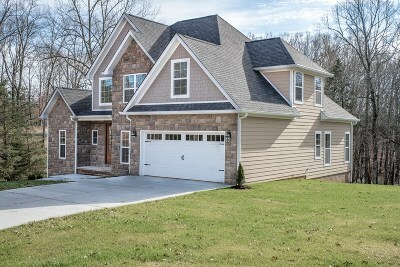 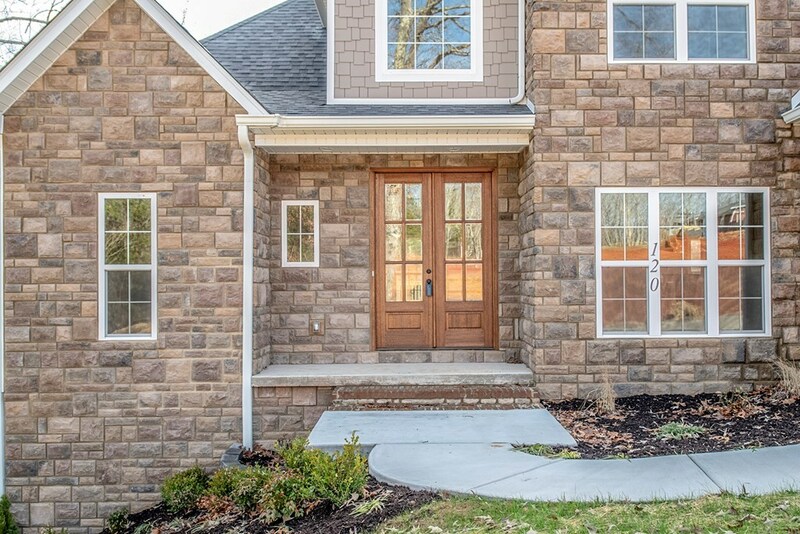 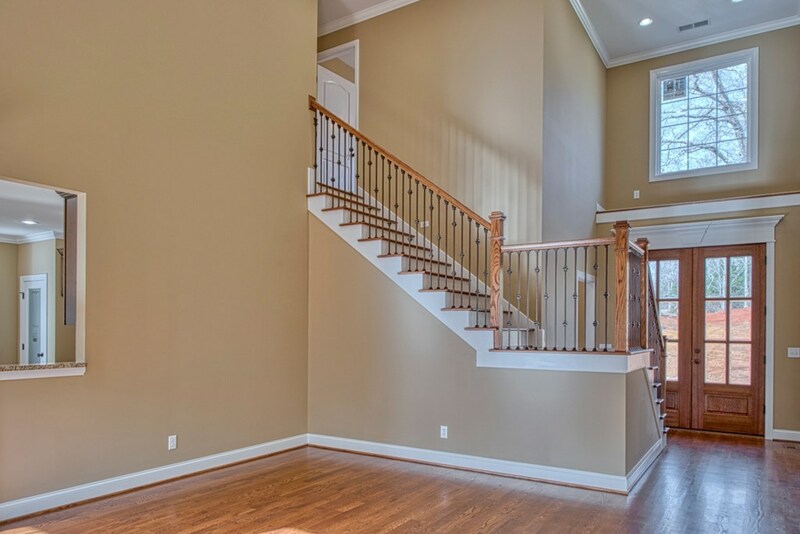 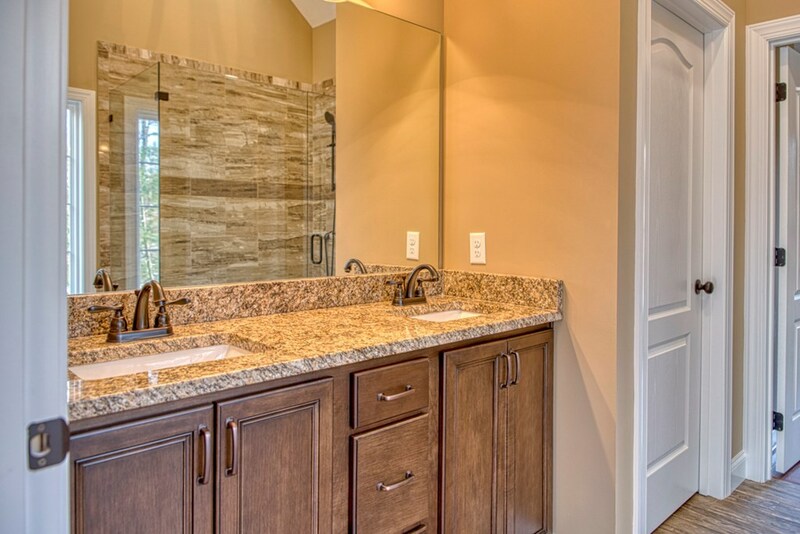 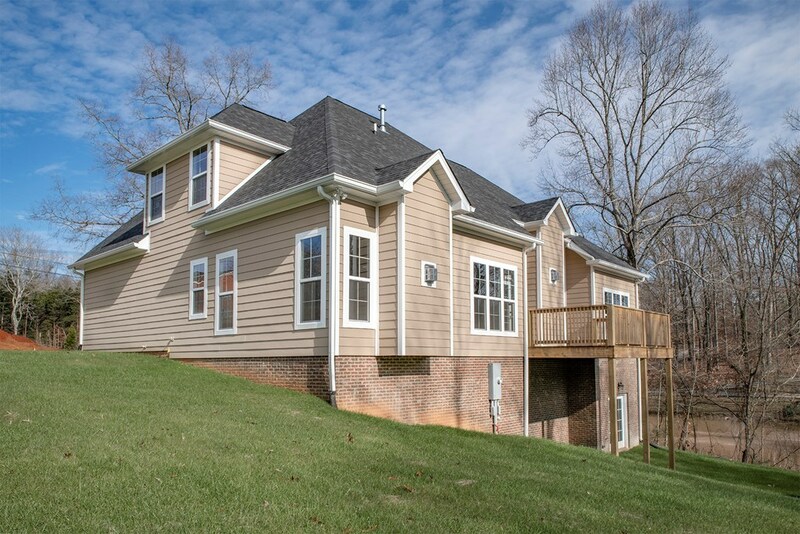 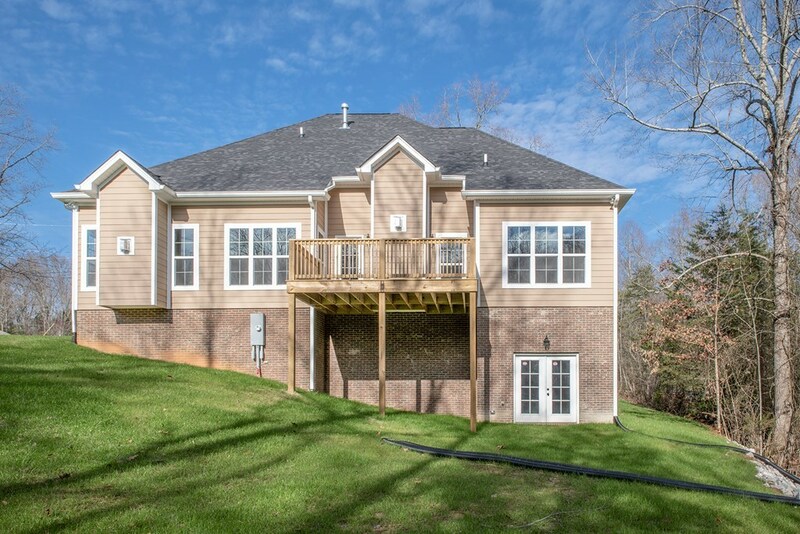 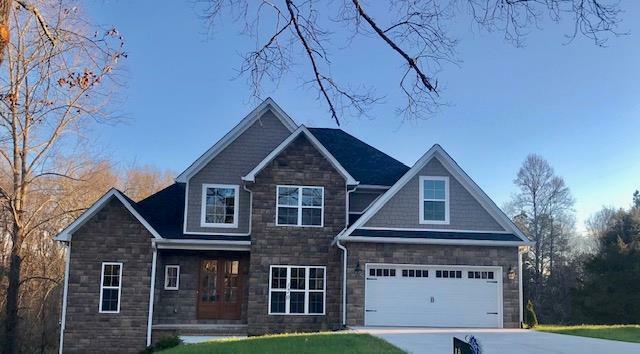 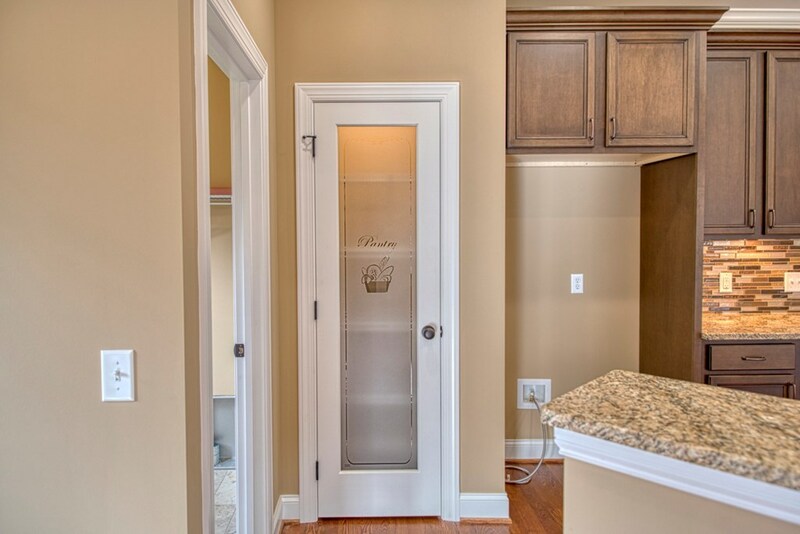 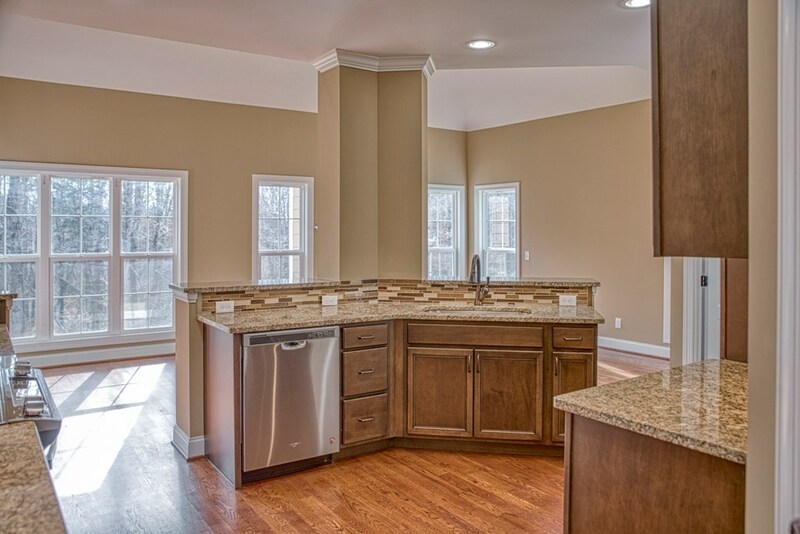 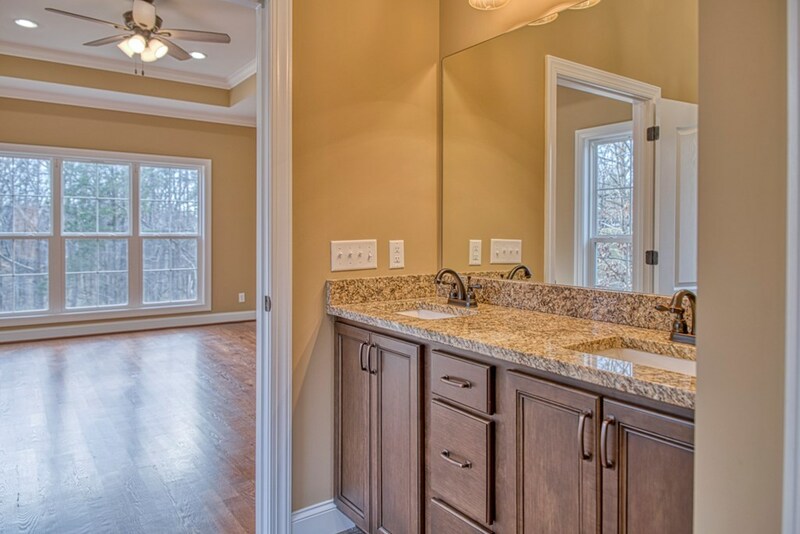 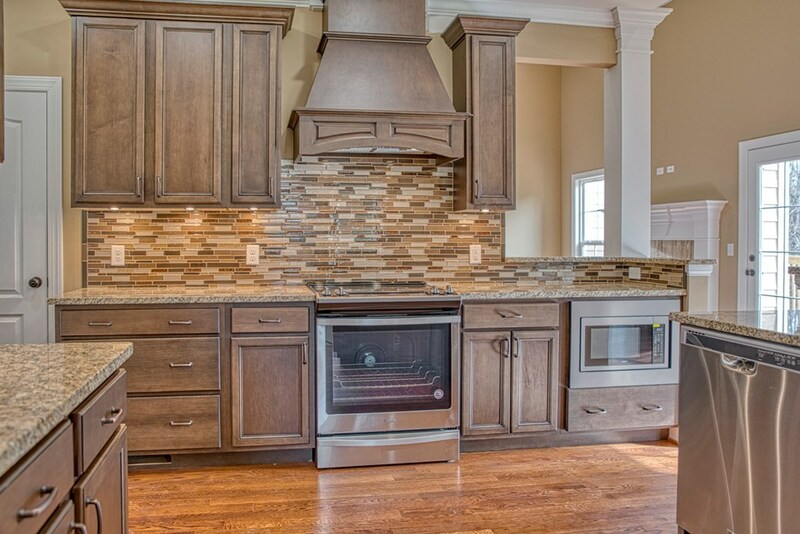 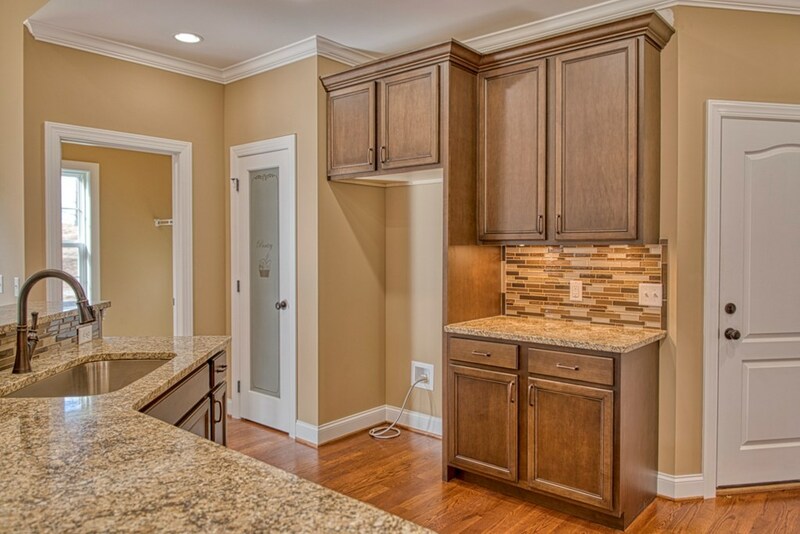 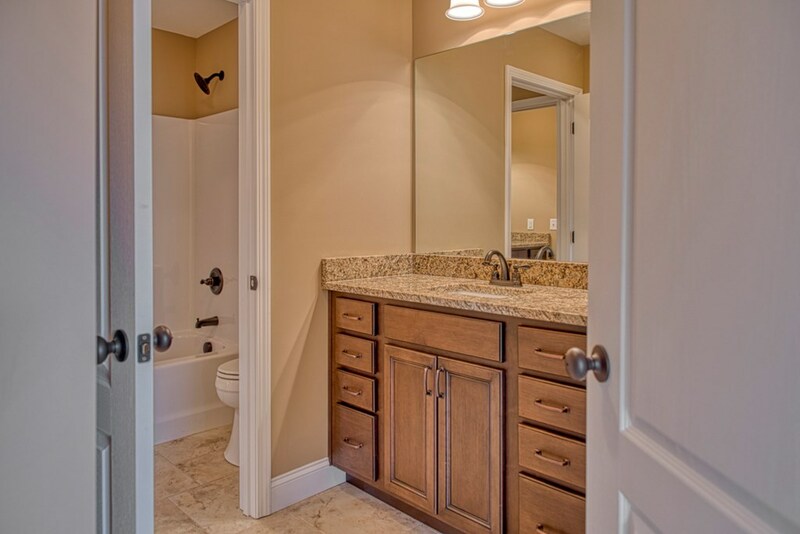 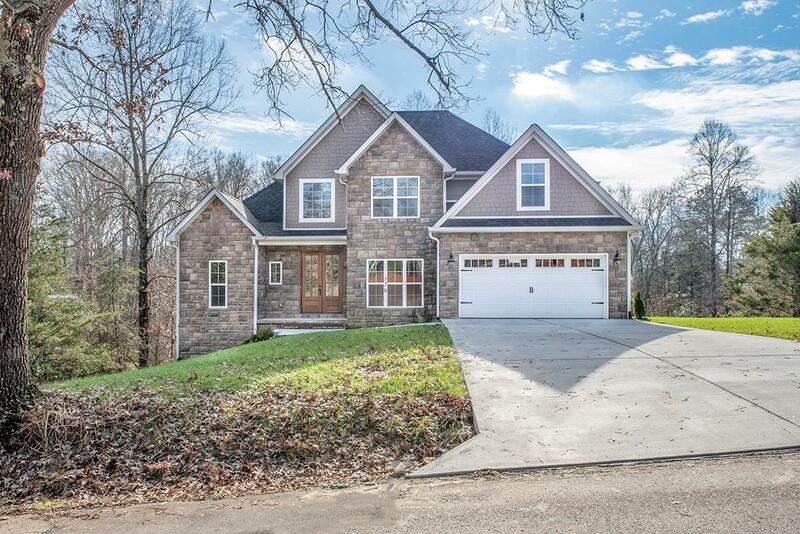 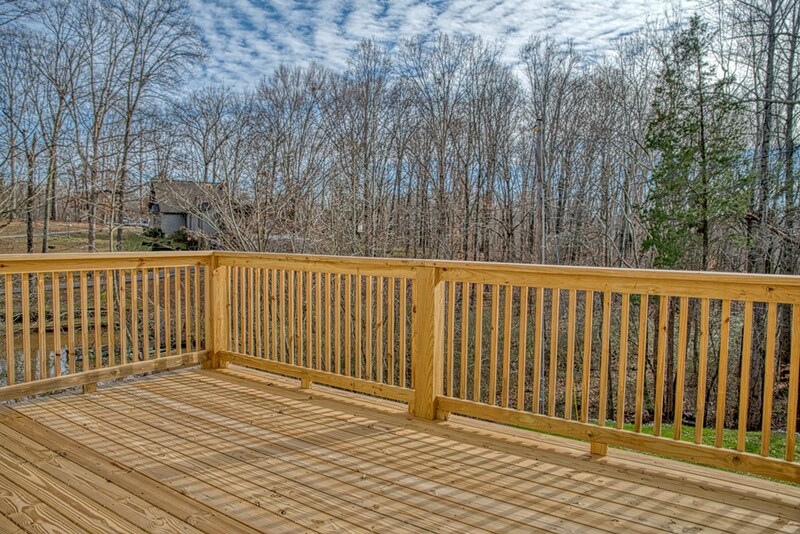 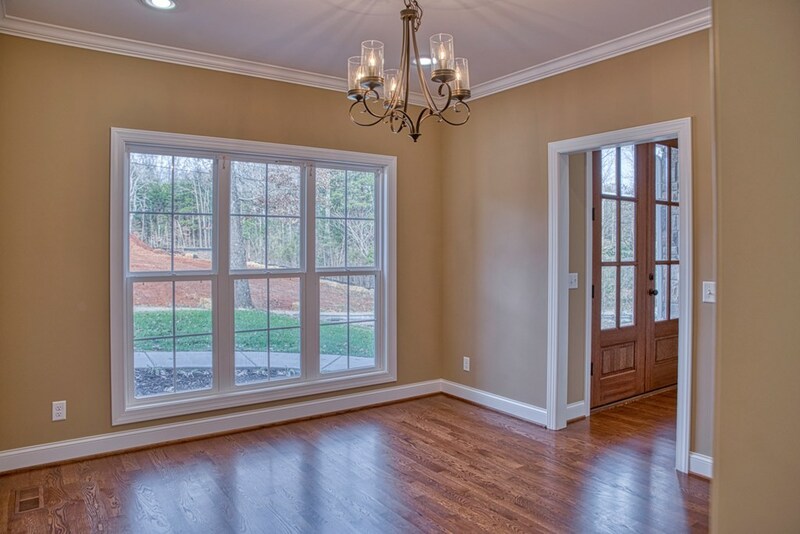 Hard to find NEW CONSTRUCTION with BASEMENT in COOKEVILLE CITY. 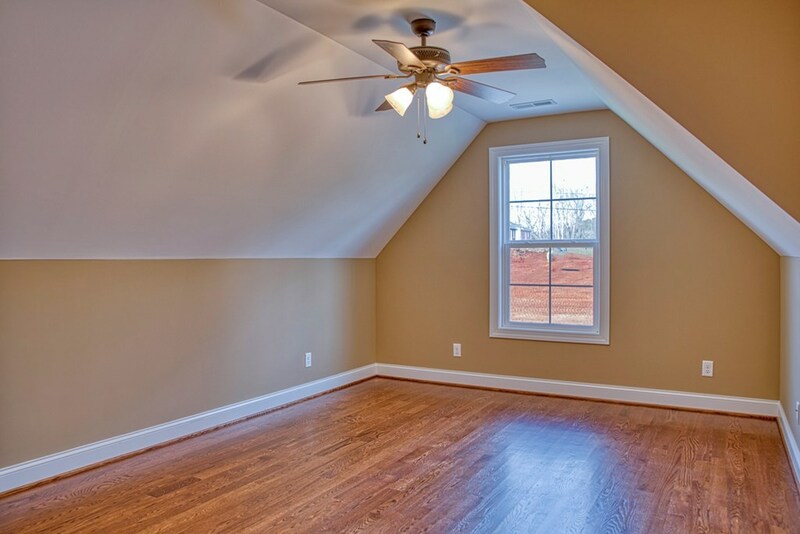 Conveniently located to PRESSCOTT Schools, I-40, and Hwy 111. 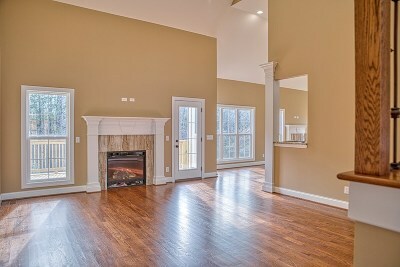 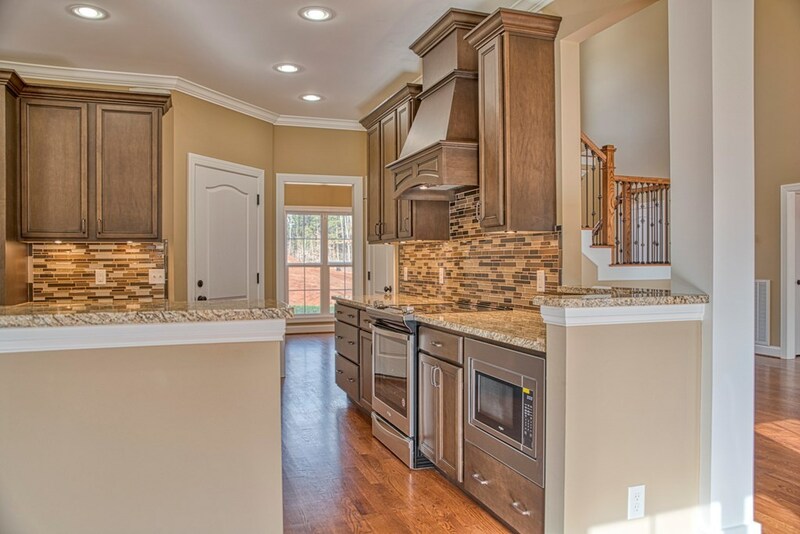 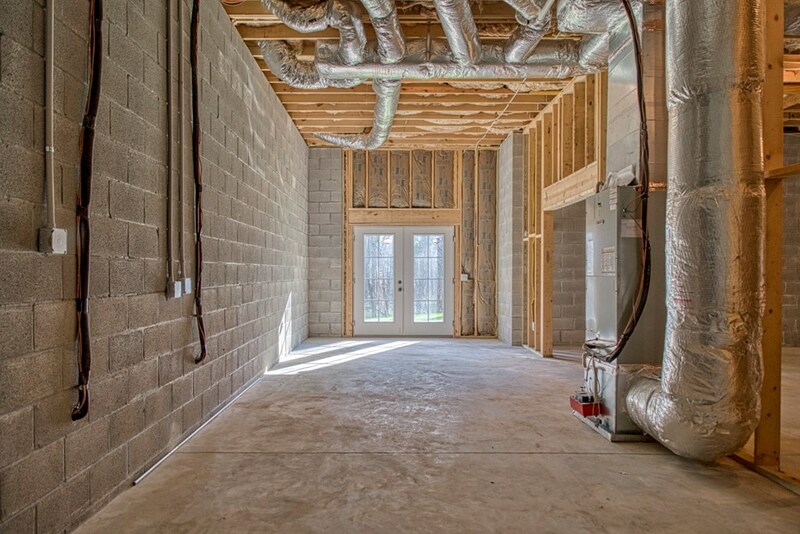 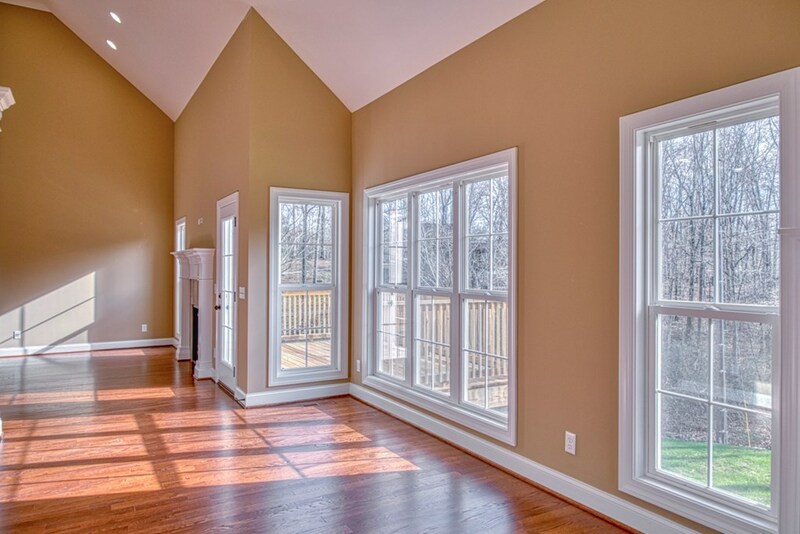 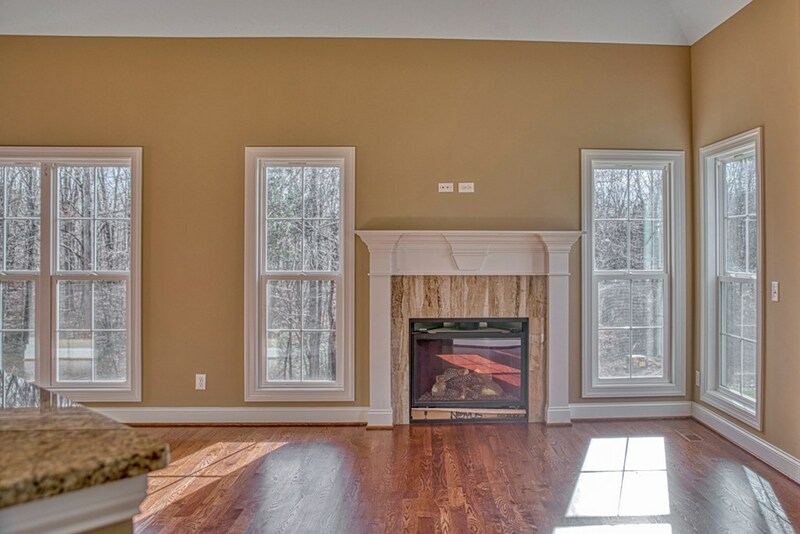 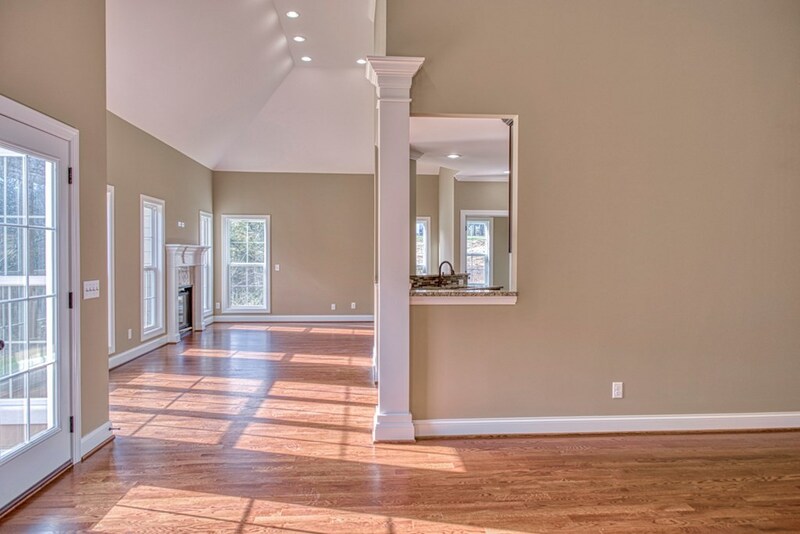 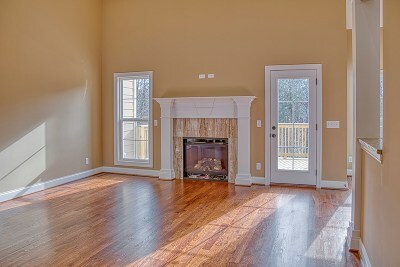 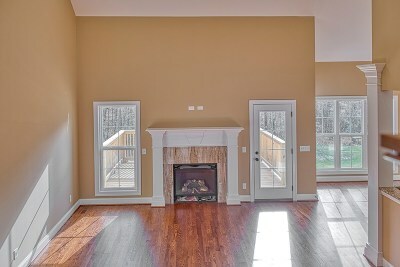 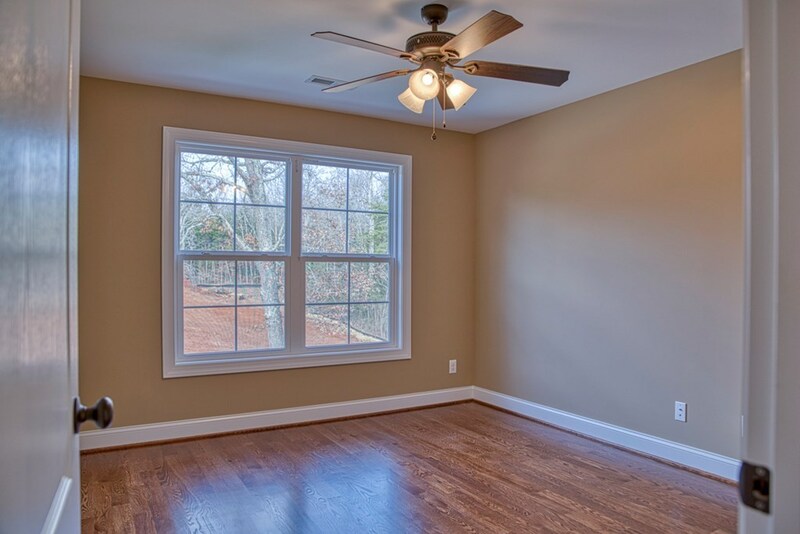 Home features hardwood and tile throughout,no carpet, and TWO fireplaces. 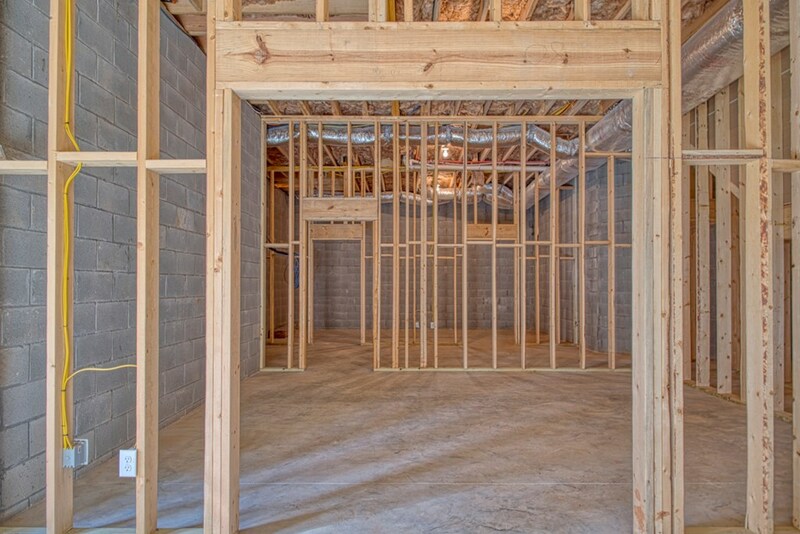 Main level master suite plus bedrooms for all the kiddos! 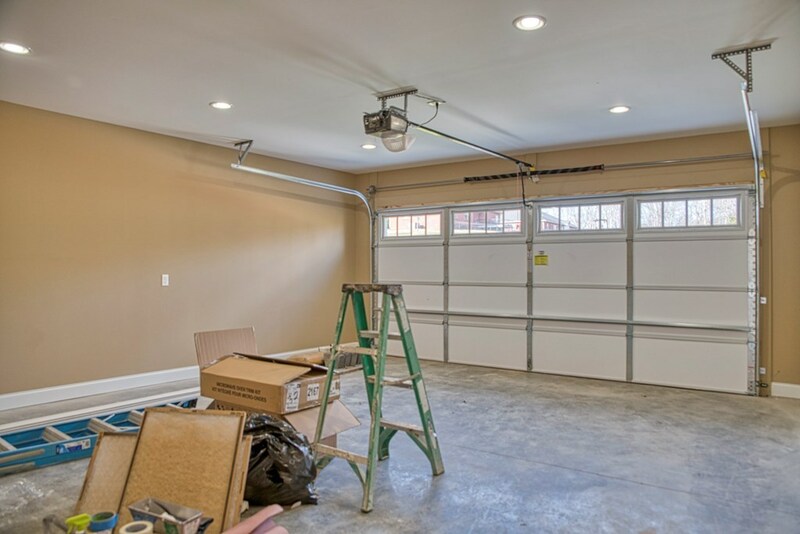 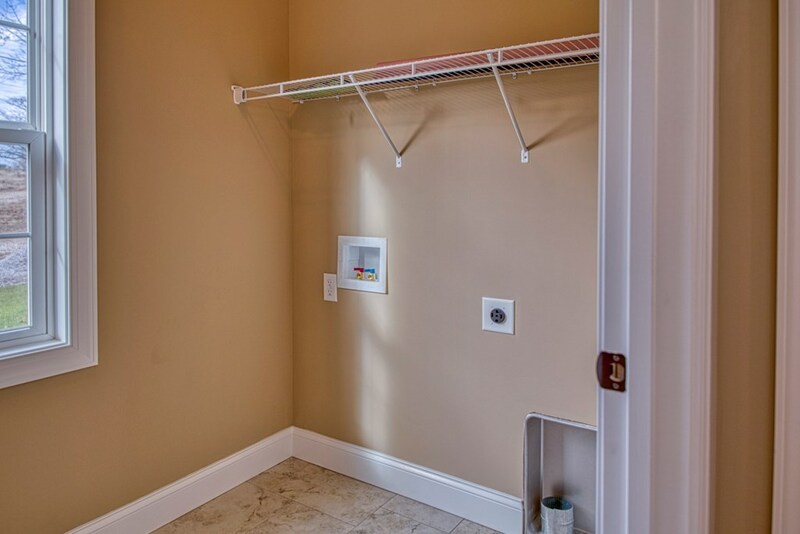 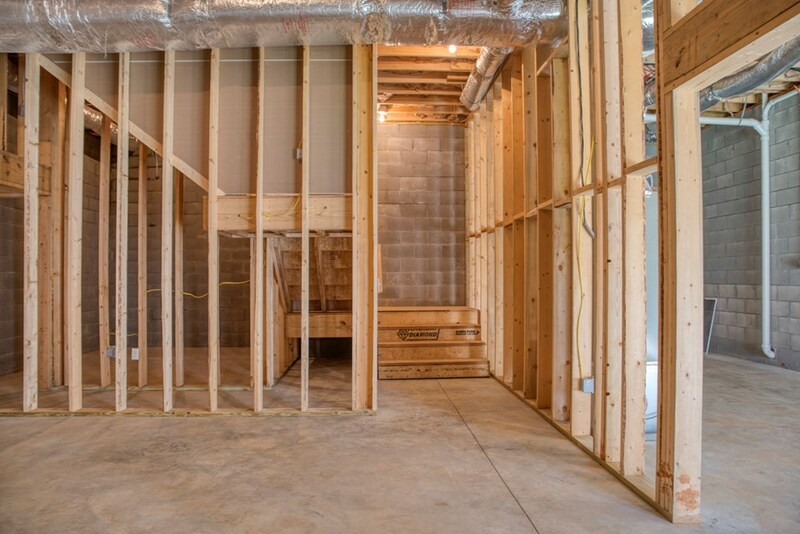 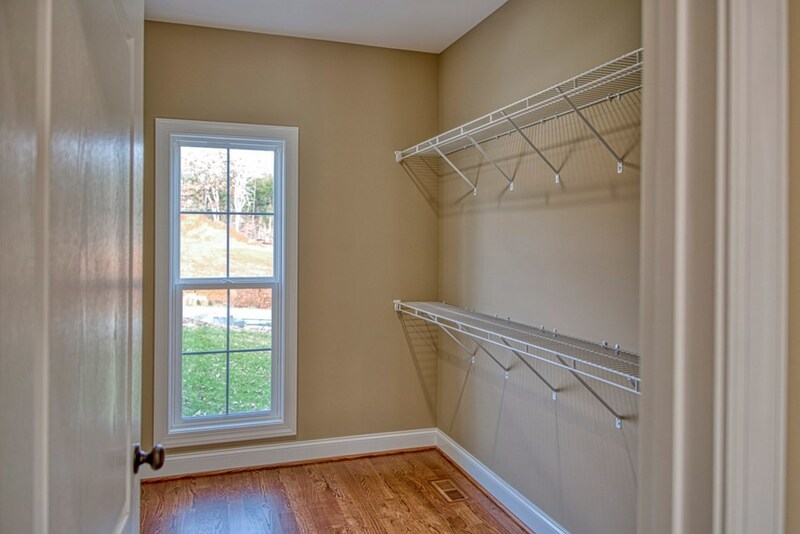 FULL basement for storm safety, storage, or just simply room to expand! 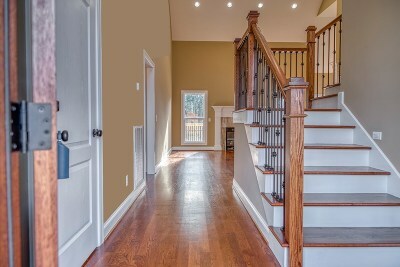 Make your appointment today to see the inside!